In a new mock commercial by Identity Guard, which is featured below, they showcase an imaginary product called StealMyID.com, which helps people get their identity stolen. The video then asks if losing your identity is something you really want to do. In the video it also mentions how all it takes is a name, and a social security number, to get access to some ones personal finances and in essence the ability to destroy their credit score. This brings up a good point in how important credit monitoring is, and how you should go over a credit card statement line by line to make sure that no one is using your account. Also it is important that your credit score is not harmed which can cause you to not get a loan for a new home, or even for a car payment. 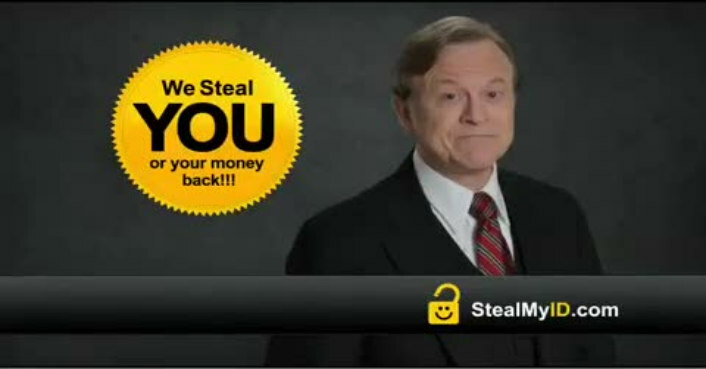 If you follow the video to the site www.stealmyid.com the site is also done up in a fake infomercialish way that while comical also further illustrates how important it is to not just give away your credit card information online. The site then leads you to http://www.identityguard.com which further discusses the problem with online identity theft as well as a launchpad for the purchase of their product line. All in all a funny yet still informing commercial for a great product that actually works, so if you want to find out more watch the above video and check out StealMyID.com. Being a first time home buyer is the greatest feeling in the world for everyone. There are two types of home loans, there is a first mortgage loan it can be 15 to 30 years. The second mortgage which is a home equity. First mortgage homes have a lower rate than the second mortgage. The best loan is a fixed loan. Buying a house is one of the biggest financial decisions. To get a home loan you will need to find a real estate agent. This is a ways process. You should get recommendation from someone that just bought a home. Once you have contacted the real estate agent you will then bring all your information to them. You will need to bring your proof of income. You will need documents like W-2 and all of your bills like credit cards and any monthly payments that you make. All of these items will compare your income to your debt ratio and it will give them a idea on what you will be able to afford. You will need to get pre approve before you can make any steps forward. Once the information is submitted to the lender. The lender is the one that gives you the money and the permission to purchase the home. The information than goes into the underwriting. The underwriting is the loan commitment. This process can take up to a month, depending if all the information is provided. Once you have loan commitment than you are free and clear to actually purchase the home that you want. The funds are all there for you. 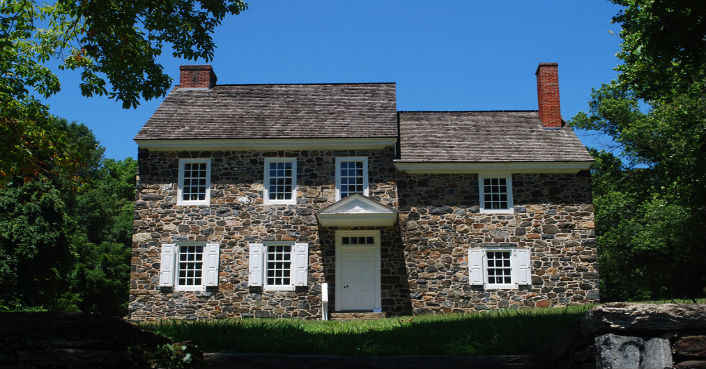 Good faith estimate and any kind of disclosures like your closing cost. Lenders are require to make sure that they sign you all the document that are proof of the loan. They must perform high quality service. There are so many programs to finances a home. If your credit is bad you will have to meet a credit score to get approve. Having bad credit and trying to buy a home, you can go to a credit repair company to fix up your past debts. It could be up to a 12 month process depending on how your history is. You are better off to clean your credit when trying to buy a home then to buy a home with bad credit. If you buy a home with a bad credit score you will have high interest rates for the next 30 years. A 401K is a savings plans that is offered to employees by employers as a means of encouraging investing for the future and retirement. They differ from an Individual Retirement Plan (IRA) in that they are only offered through the workplace and both the employer and the employee can make contributions toward them. A 401K is a great investment opportunity, especially for people who are starting young and may have several hundred thousand dollars available to them when they retire. If you are at least 21 years old and are employed by a company that offers a 401K, you would be wise to take advantage of the opportunity. Most employers offer an even greater incentive for employees to save by providing matching funds up to a certain percentage of the employee’s contribution. For example, if you have five percent of your paycheck withheld every two weeks for your 401K, your employer may choose to donate half that amount, or 2.5 percent, into your account. In order to be eligible to keep the employer contributions, you usually need to stay with them for a set amount of time to be vested. Your vesting increases by the number of years you have worked for your employer, and after a set number of years, you are fully vested and are able to keep all money that your employer contributed to your 401K. The amount of money you contribute to your 401K is done on a pre-tax basis, meaning you pay no tax on it until you make a withdrawal at retirement. Your 401K contribution for the year will show on your annual W2 statement, but you are not required to report it to the IRS. If your company allows you to borrow against your 401K before retirement, the amount you borrow will be subject to both a penalty and taxation. Smartmoney 401(k) Center – 401(k) information center with various articles and tips and advice. NPR : True Value: The Young Worker and a 401(k) – A talk about the value of 401(k) retirement savings accounts for young workers and retirees.